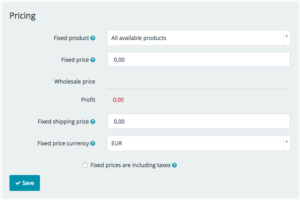 You can change the checkout behaviour by adjusting the publication settings in your dashboard for things like title, currency, thumbnail image or language. You can do this by logging into your dashboard and clicking ‘’publications’’ in the top menu. Then click the publication you want to change the settings for. The screenshot below shows where you can change the publication title, the available product types, colors and sizes. 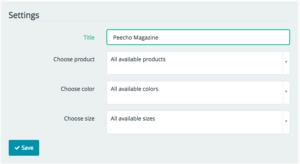 By changing these settings, you can change what your customer sees in the checkout when ordering your publication. The screenshot below shows where you can change the price (and profit) settings. 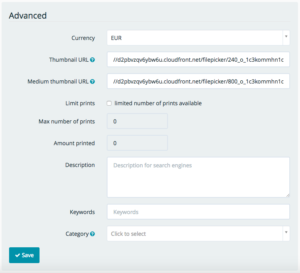 The screenshot below shows where you can change the currency your customer will see when ordering your publication and other advanced settings.